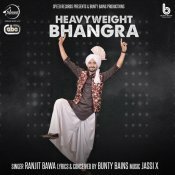 Speed Records are proud to present the highly anticipated brand new single released by Ranjit Bawa entitled “Heavyweight Bhangra” featuring Jassi X!! 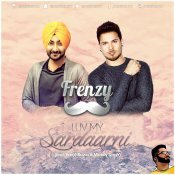 DJ Frenzy is back with another brand new #FrenzyMix entitled “Luv My Sardaarni” featuring Ranjit Bawa & Mickey Singh! Available for FREE DOWNLOAD!! White Hill Music are proud to present the brand new single released by Ranjit Bawa entitled “Muqabla“, music by Jatinder Shah! Taken from the upcoming Punjabi movie “Bailaras” releasing soon! 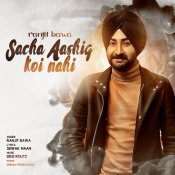 Ranjit Bawa is back with his eagerly anticipated brand new single entitled “Sacha Aashiq Koi Nahi“, music by Desi Routz! 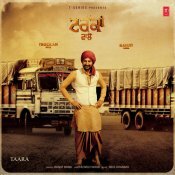 T-Series are proud to present the brand new single released by Ranjit Bawa entitled “Truckan Wale” featuring Nick Dhammu! Speed Records are proud to present the brand new single released by Ranjit Bawa entitled “Kankan” featuring Desi Routz!! ARE YOU Ranjit Bawa? Contact us to get a featured artist profile page.